Come and relax at Wilmette Massage Center for a one hour massage! Located conveniently in Wilmette, IL, this massage is perfect to reduce stress and pamper yourself this year. 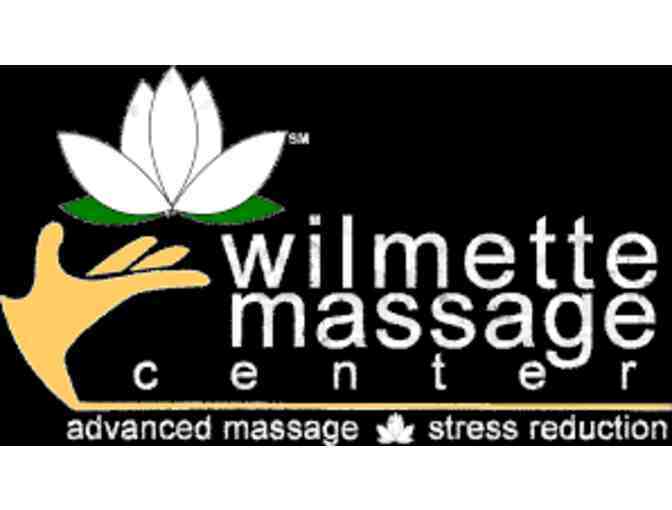 Wilmette Massage Center located at 417 Fourth St, Wilmette, IL 60091. Massage MUST be done at this location. For more information, go to wilmettemassage.com.